How Long Can a Dog Hold It's Pee? / How Long Can a Dog Go Without Peeing? How Long Can a Dog Go Without Peeing? How Long Can They Hold Their Pee? Is it Dangerous to Hold Their Bladder For Too Long? 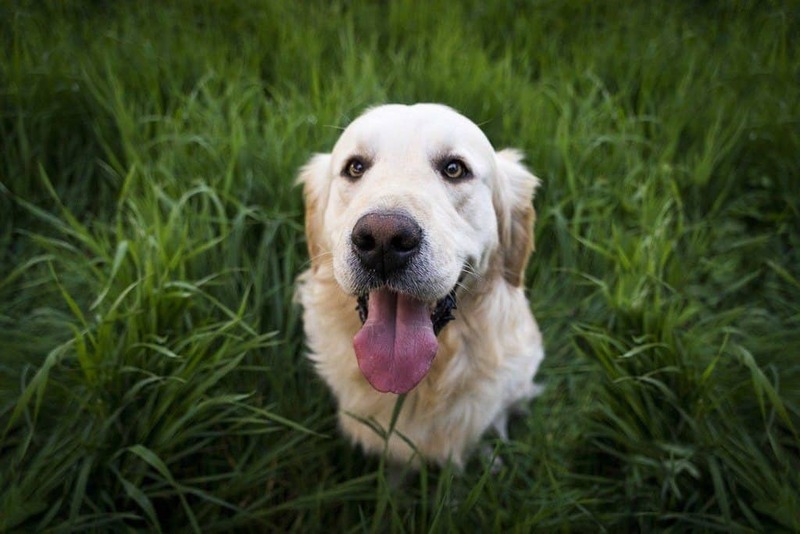 How Often Should Dogs Urinate? How Often Do They Need Bathroom Breaks? 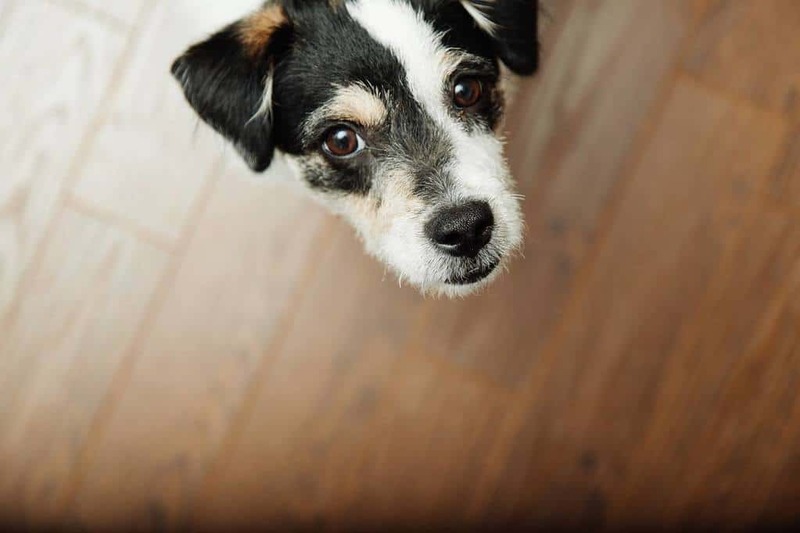 What if My Dog Causes an Accident? 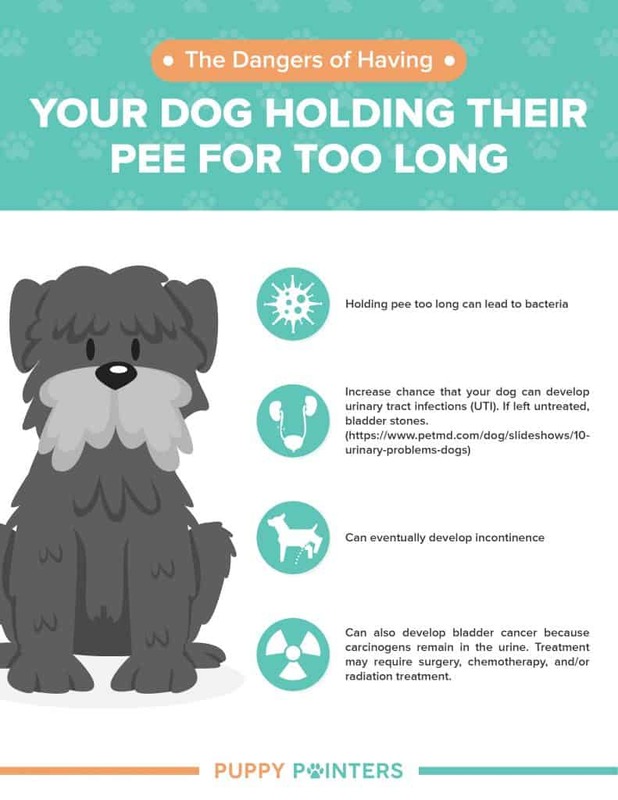 How Long Can Older Dogs Hold Their Bladder? How Long Can Puppies Hold Their Urine? 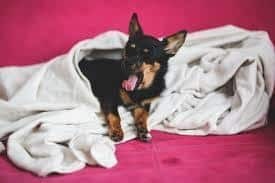 How Long Does it Take For Dog Odor to Go Away? Just as we have to use the bathroom every few hours, so do our dogs. 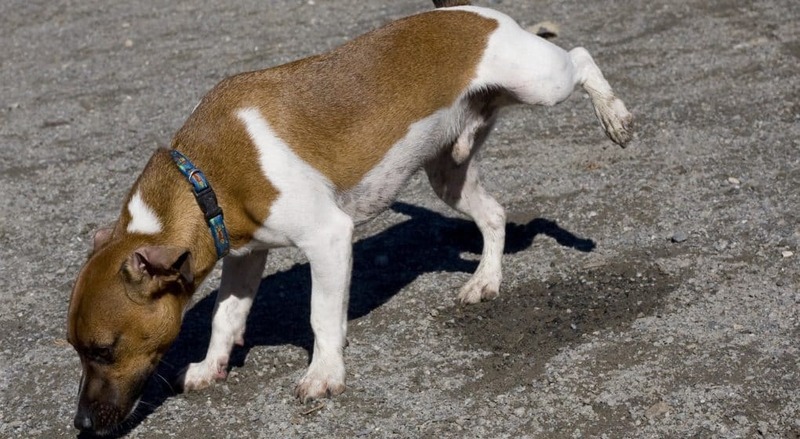 If you’re a new owner, you probably wonder how long can a dog hold its pee. In most cases, trained dogs will ask to go outside, but even then, they might have been holding it in for a while. Imagine not going to the bathroom for eight hours, and you’ll understand why that can be unpleasant to them, too. For them, holding their pee is also harmful. Though every breed is different, none should be forced to hold their pee for too long. If this happens too often it can cause many inflammations and health conditions. Plus, every time your pet pees on the carpet is breaking his habit of doing that outside. Let’s go through all that you should know about this so your canine never has to hold it for longer than he should. As we said, every dog is an individual and has different needs and abilities. We can train them one way or another, but there’s only so much we can do. Luckily, there’s a general rule about how long they can hold their bladder. Canines can hold their pee from four to ten hours. Still, none should have to do it for longer than 8 hours. Take that as a guide but look at how your canine behaves. Is it anxious? Is it having accidents? If anything like this happens, you need to let it out more often. For starters, let the pup out for three to five times a day and see how that works. You’ll then see if you need to do it more often or not. The simple answer is yes. Now, once or twice probably isn’t as harmful, but frequent holding in the bladder is definitely bad. If you think a canine won’t hold their pee for longer than eight hours, you’re wrong. Trained ones will try their best to hold their bladder for as long as you don’t let them outside. At some point, they probably will give in but rest assured they’ll try for hours before they have an accident. 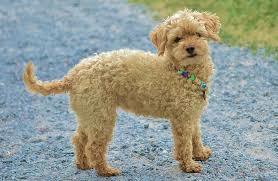 Some dogs appear to have frequent urinary tract infections and urinary stones. Some people believe that there’s a higher risk of cancer, too, because of cells in the body coming in contact with urine. Just like people, canines are different. Some might go for hours, while others need more regular outside time. 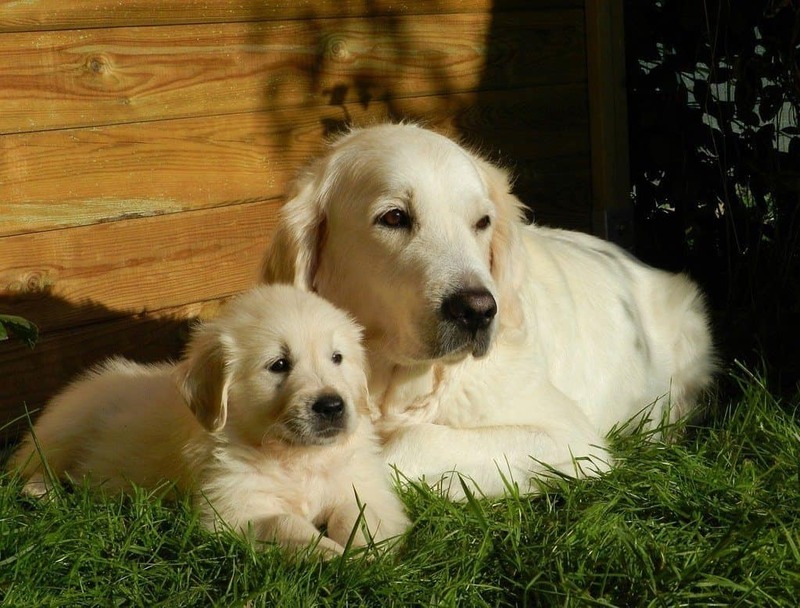 Very young and old dogs can’t hold it in for as long, while most adults can do it for about 8 hours. Its training has to do with this, too. A potty trained canine will ask or wait to go outside, while the one with no training will just pee indoors. 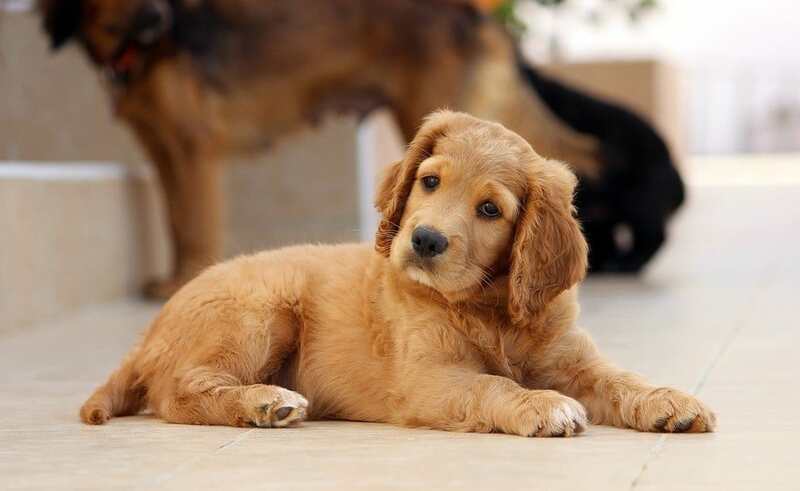 The best thing to do to prevent discomfort, accidents and urinary infections is to watch the way your pup behaves. If it has been five hours since the last bathroom break and your canine is already anxious and uncomfortable, it’s time for another break. 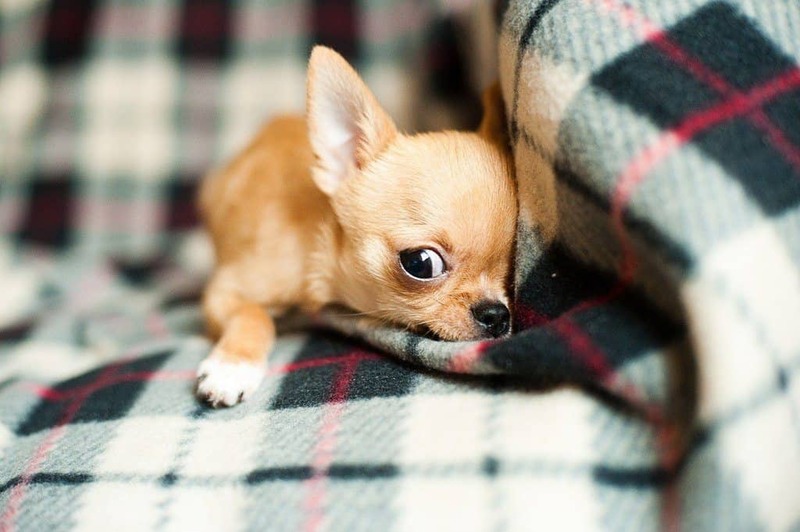 Keeping a close eye will help you determine how long your pet can go between bathroom breaks. Factors such as age, breed, activity level and stress can affect their need for bathroom breaks. It’s also important to consider its training or lack of it. 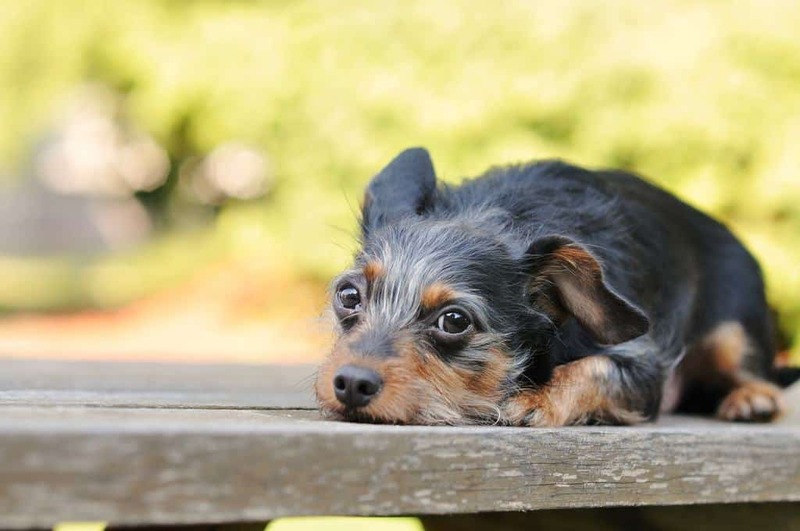 Puppies often need breaks and a general rule to determine when exactly is with some math. Take their age in months and add one to get how many hours they can hold their bladder. Adult breeds are expected to keep it in for four to ten hours, though everything longer than eight is risky and dangerous. Still, ten hours between bathroom breaks shouldn’t be a problem once in a while as long as it’s not too often. This is probably a little tricky for people who work for eight hours or longer. If that’s the case, see if you can get some help from a family member or a neighbor. More frequent peeing doesn’t always have to be a problem for a vet. Dogs sometimes need to go more often than usual if they’re old, weight more than they should, etc. Ignoring these signs means less chance of recovery, so you should take it seriously. 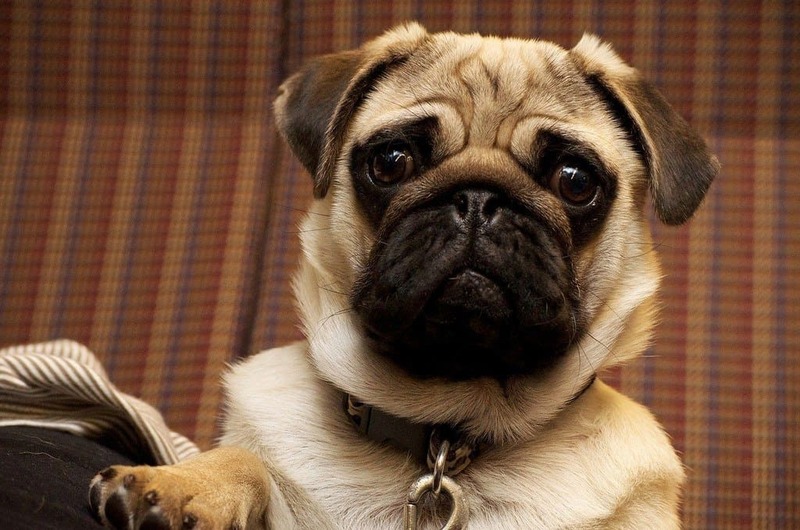 These symptoms are telling you something is wrong, and you should call the vet immediately. The longer your pooch is unattended, the more it will suffer. Since its comfort comes first, make sure to let it take bathroom breaks often. 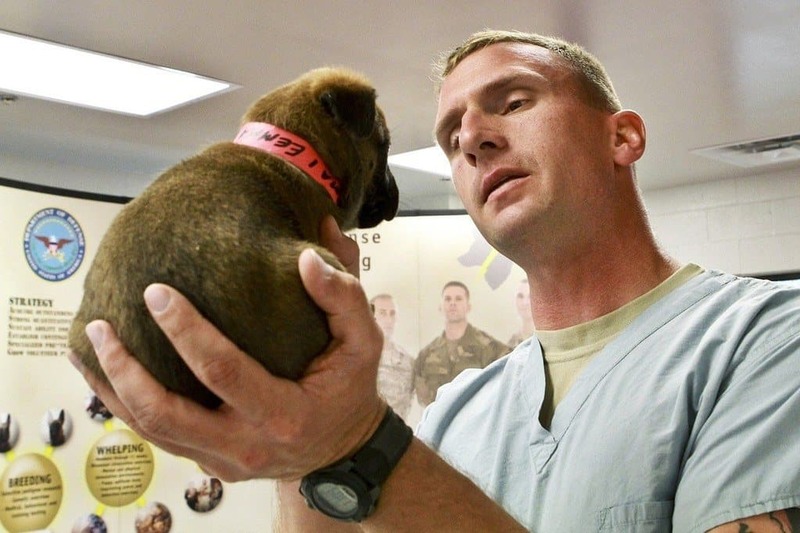 To prevent any needs for a vet, consider your pet’s needs when you’re making plans. Will you be out the entire day? Make sure you ask someone to let your pet out a few times before you return. 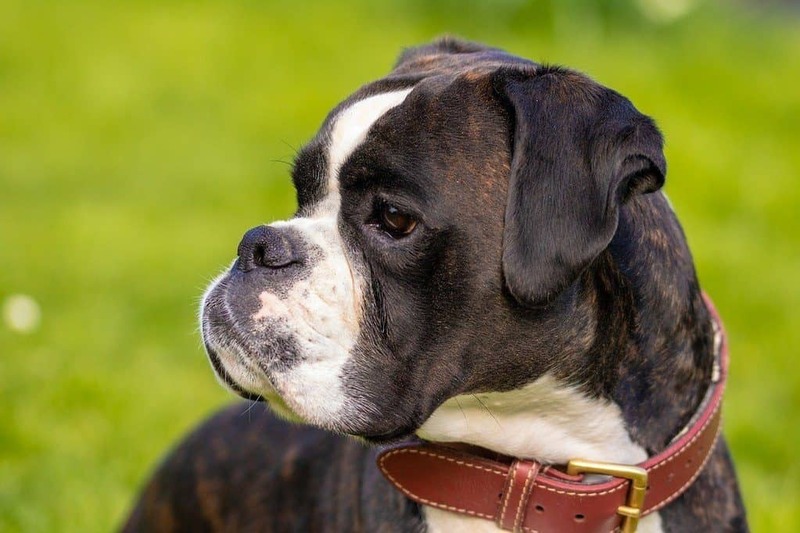 Every vet can help with these symptoms, but why not try to prevent all of this from happening? The last thing any owner wants is a urine stain on a carpet or furniture. Not only those look horrible, but there’s a smell that follows, too. Training may be the best solution to avoid an accident, but what can you do when it does happen? 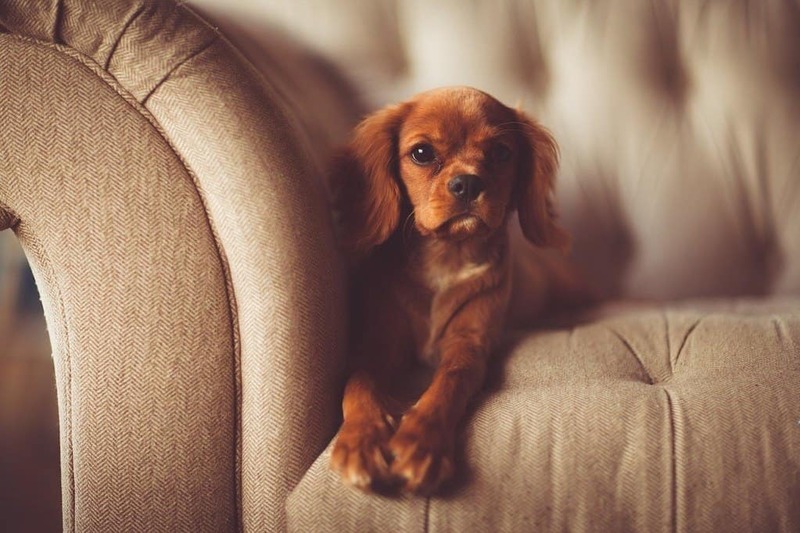 A quality dog urine remover eliminates stains and odors that follow saving your furniture and carpets. Having one at hand in case of emergencies is a good idea. There’s hardly a more important thing for an indoors dog than potty training. This way, the pup will learn when and where it can pee and poop. Now, potty training takes some time and patience especially. There are tips and tricks you can use to train your pet this way, but it doesn’t have to be complicated at all. Sometimes, it’s enough to just take the canine out for a walk. 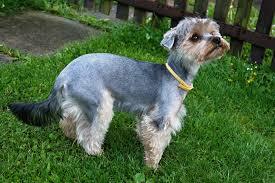 Grab its collar and leash and go outside for a nice stroll around the neighborhood. Your pet will undoubtedly do its business somewhere along the way. Of course, don’t forget to bring bags to pick up the mess. 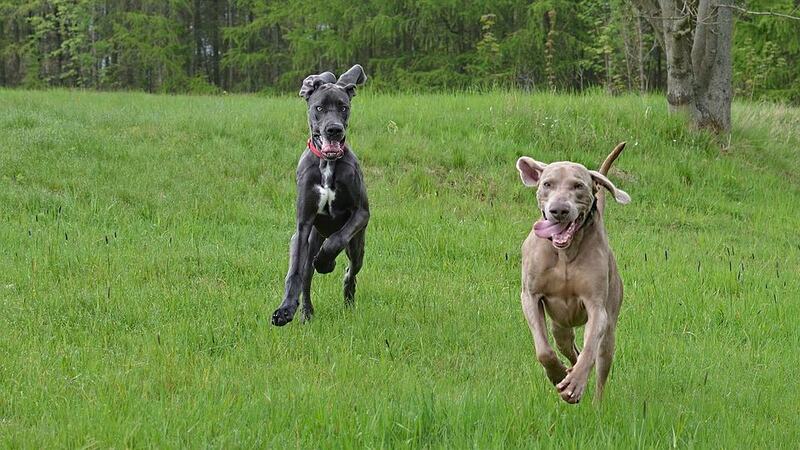 Older breeds are much like older people. They need more frequent bathroom breaks simply due to their age. Still, nobody can tell you how long they can hold it in. Four to six hours is probably the most, but make sure to keep an eye for any changes in behavior. 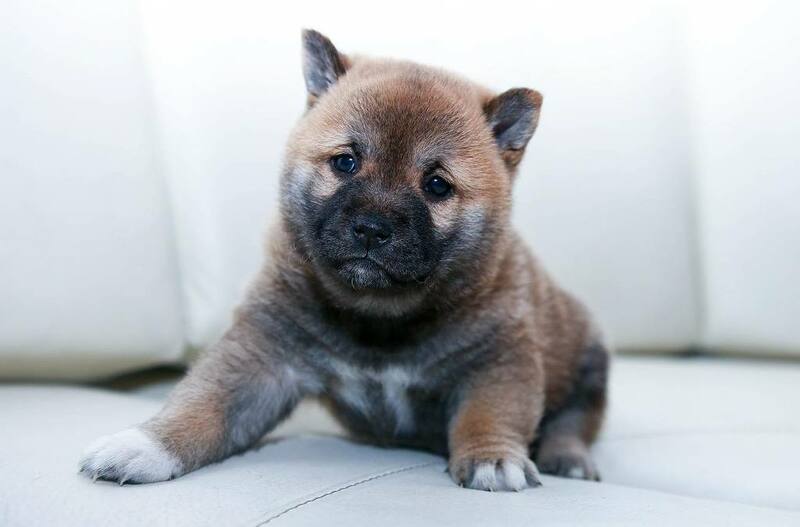 Puppies can’t hold their bladder as long as adults. 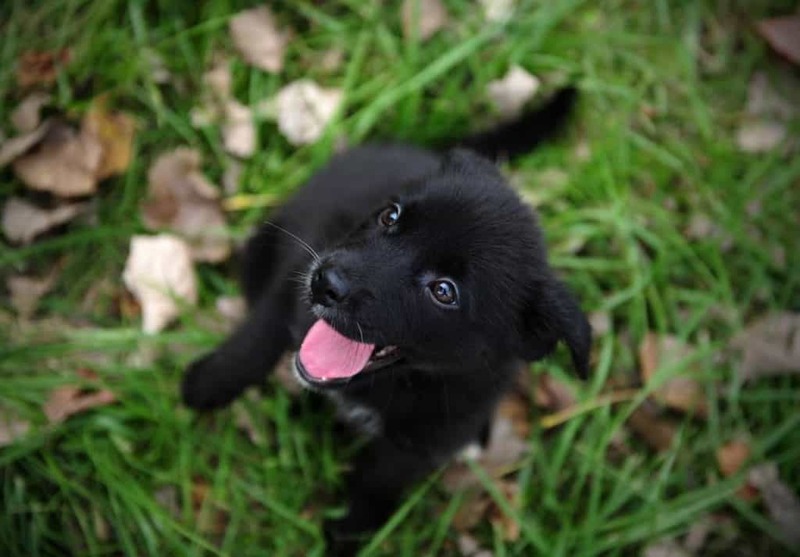 If your new puppy is two months old, it shouldn’t hold urine for longer than 3 hours. More so, young ones won’t show they want outside; they will just pee whenever they feel like it. This is why you have to make frequent breaks and potty train the puppy as soon as possible. 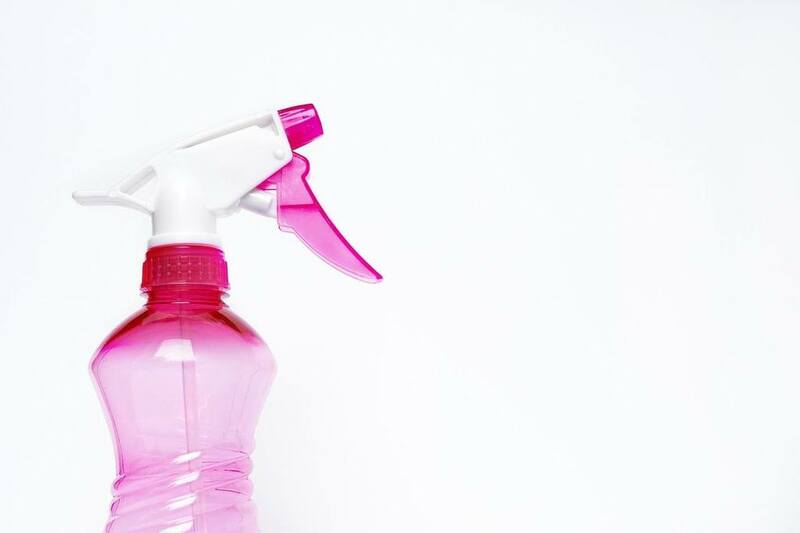 The smell shouldn’t stay for long if you clean the stain right away. One good cleaning with a urine remover and the odor is gone. It can take far longer if you let the stain sit there for days. It’s needless to repeat that all breeds are different and there’s no telling for sure how long they can hold their pee. Still, there are some guidelines we can use to try and reduce accidents. Use the info above as some general rules but remember to pay special attention to your pet until you figure out its needs. Have patience with your canine, and none of this should be hard. Remember to make sure your pet is comfortable and happy at all times. 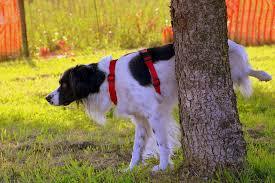 We hope you found some valuable information on how long can dogs hold pee. 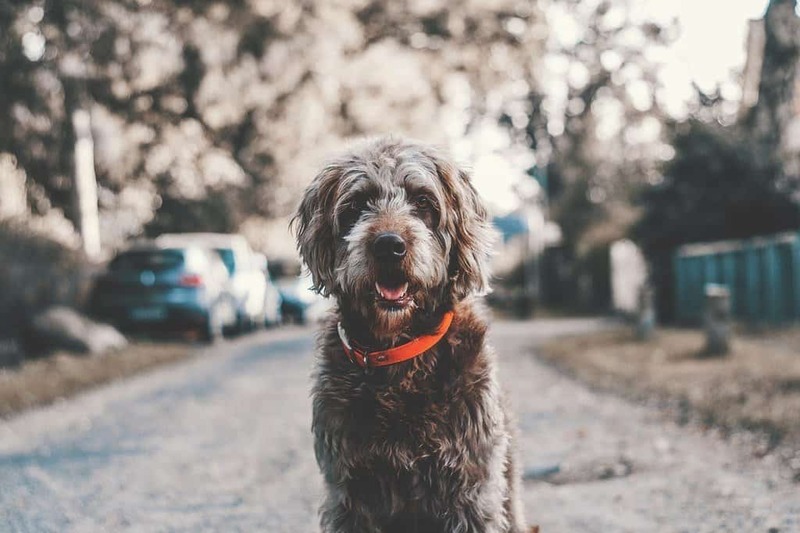 What is The Best Dog Silencer in 2019? Why Won’t My Dog Drink Water Out of His (or Her) Bowl?